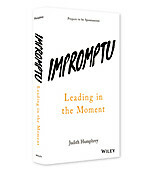 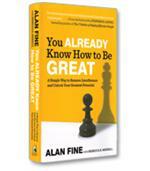 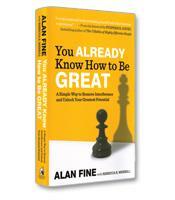 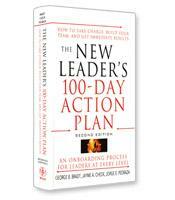 In this groundbreaking book, business and management expert Joel Kurtzman tackles the central question of leadership. 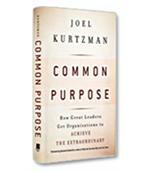 What is common purpose? 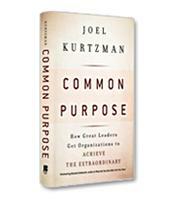 Common purpose is rarely achieved, but when a leader is able to bring it about, the results are outsized, measurable and inspiring.